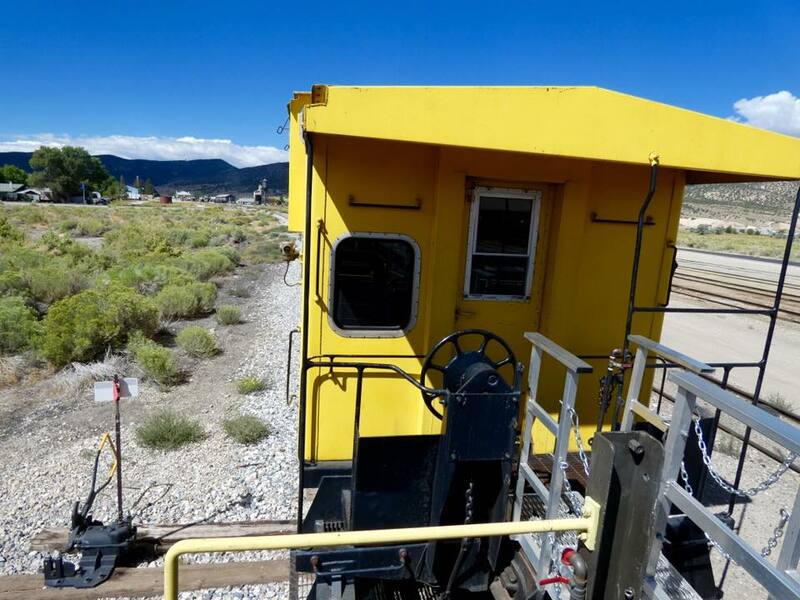 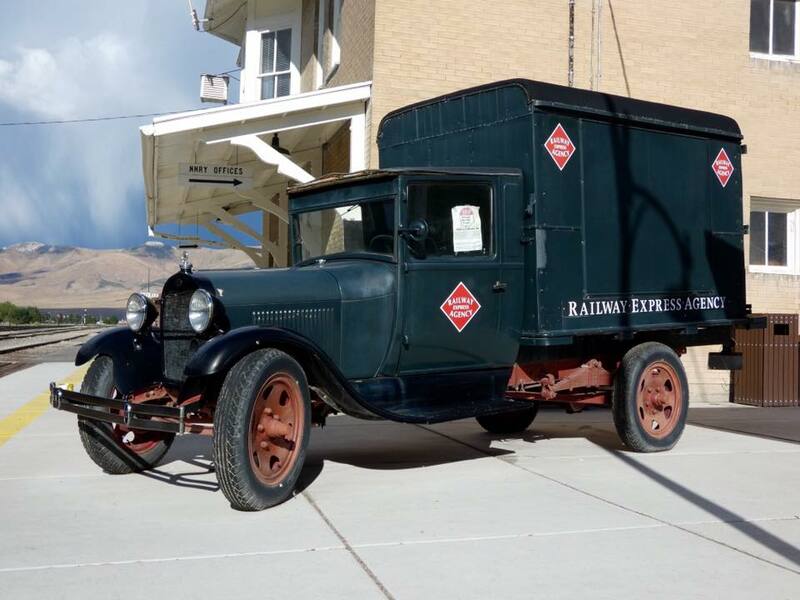 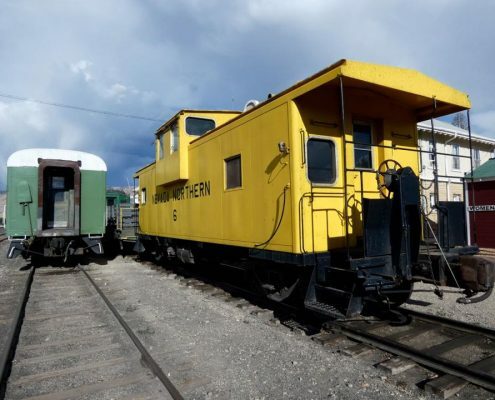 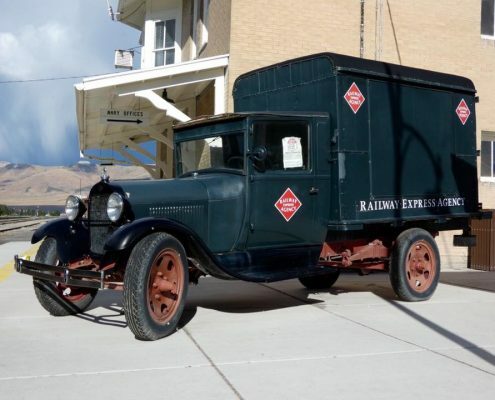 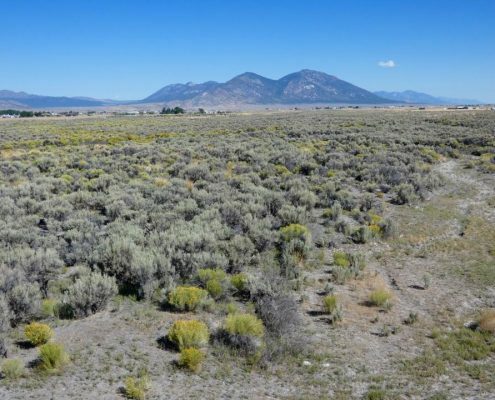 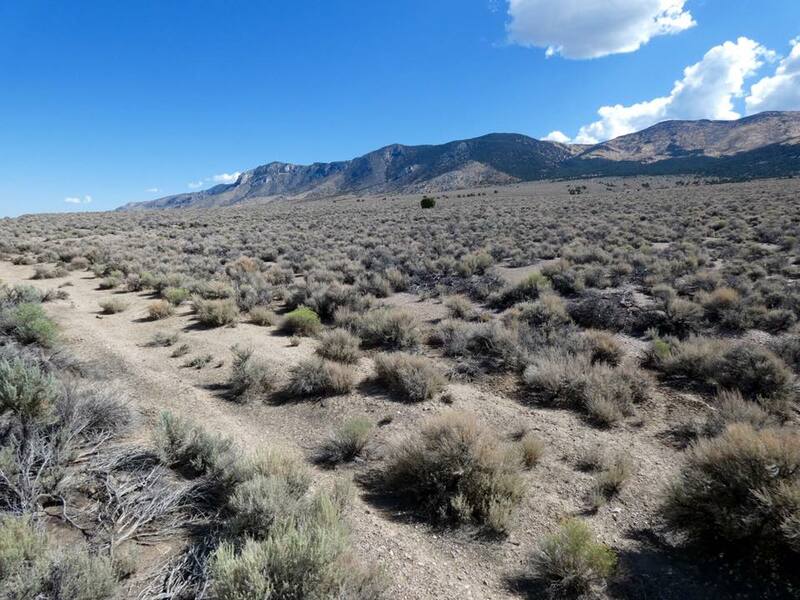 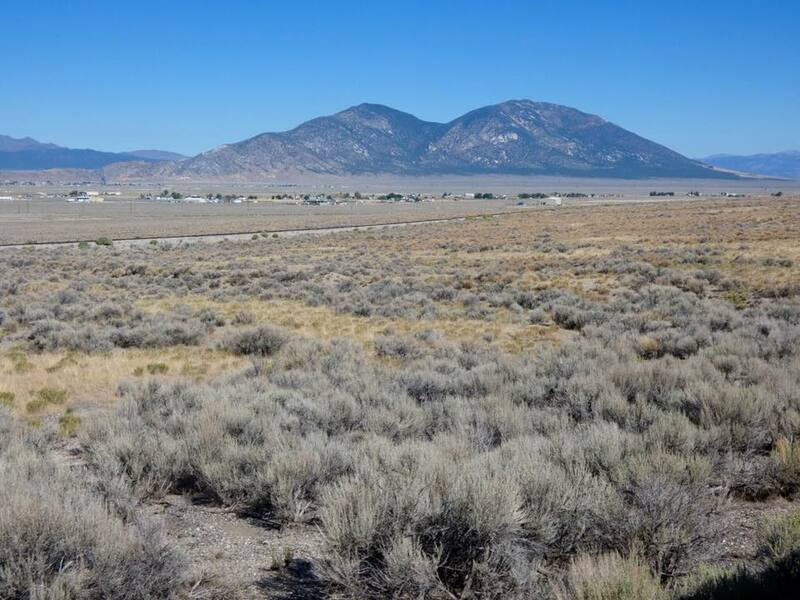 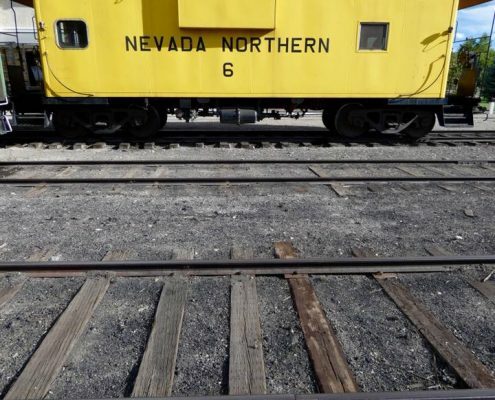 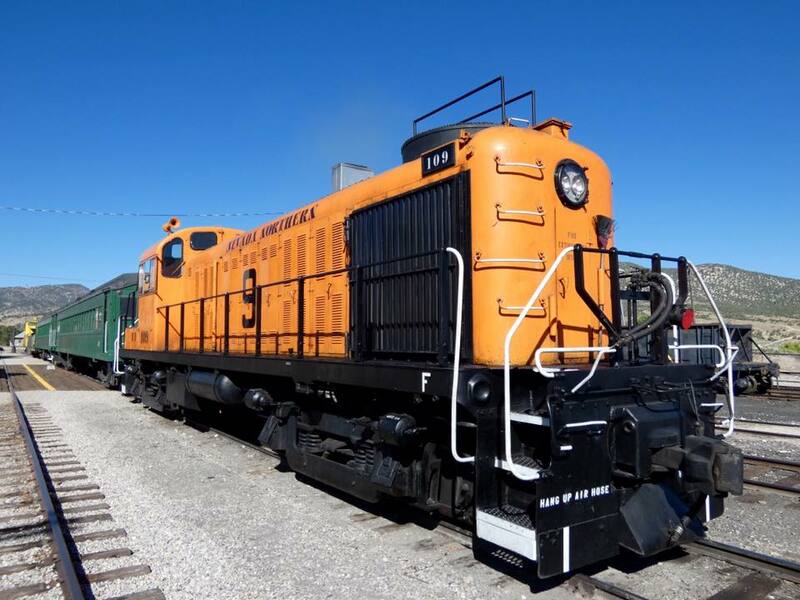 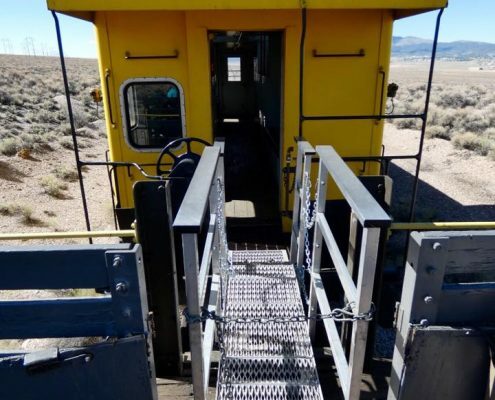 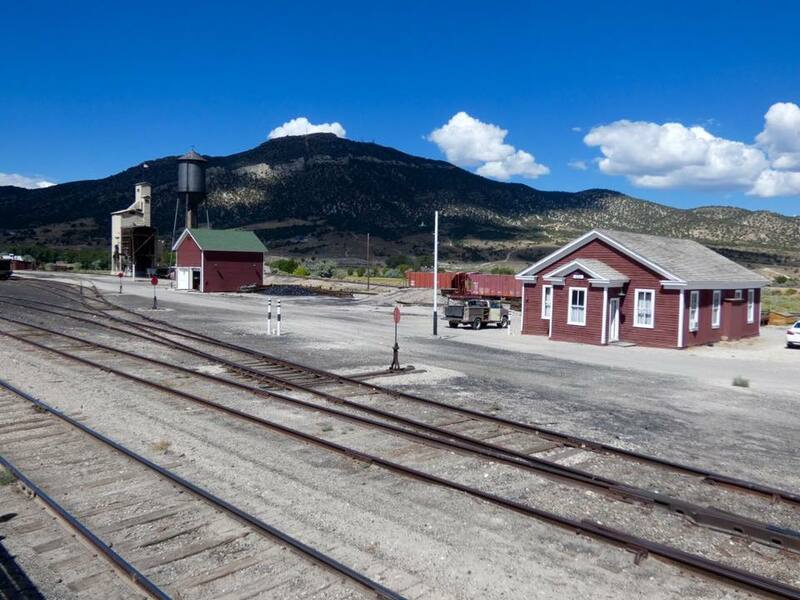 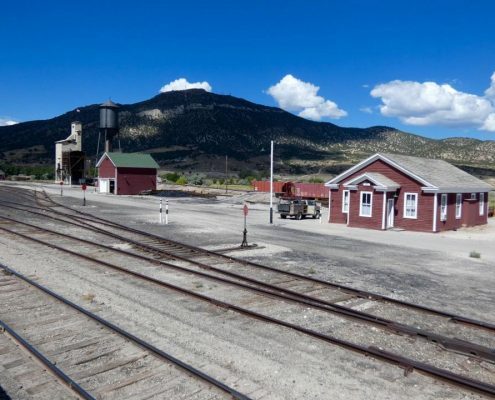 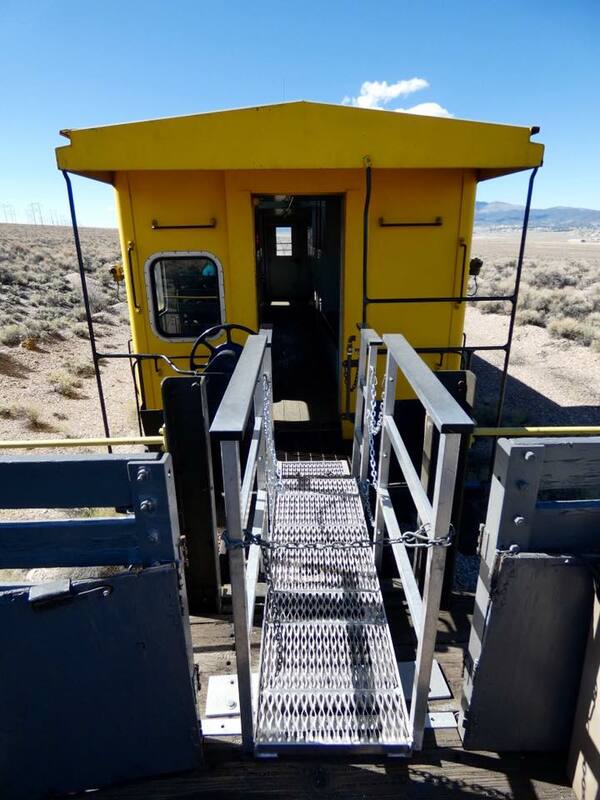 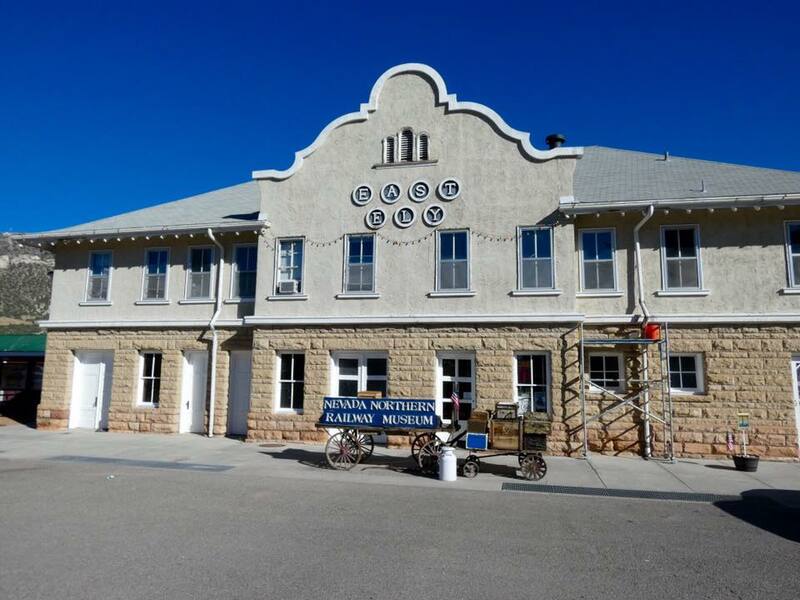 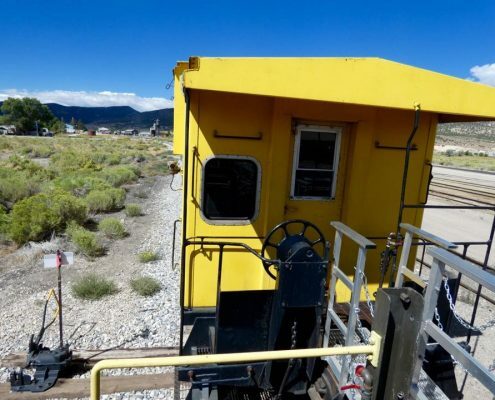 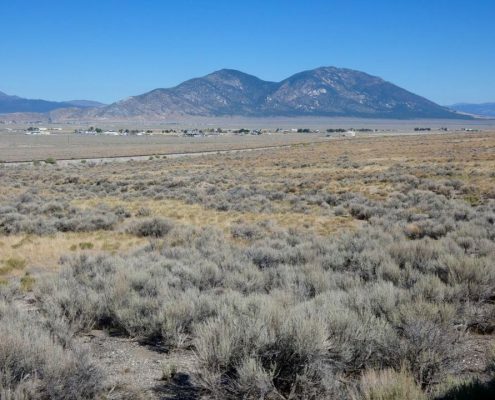 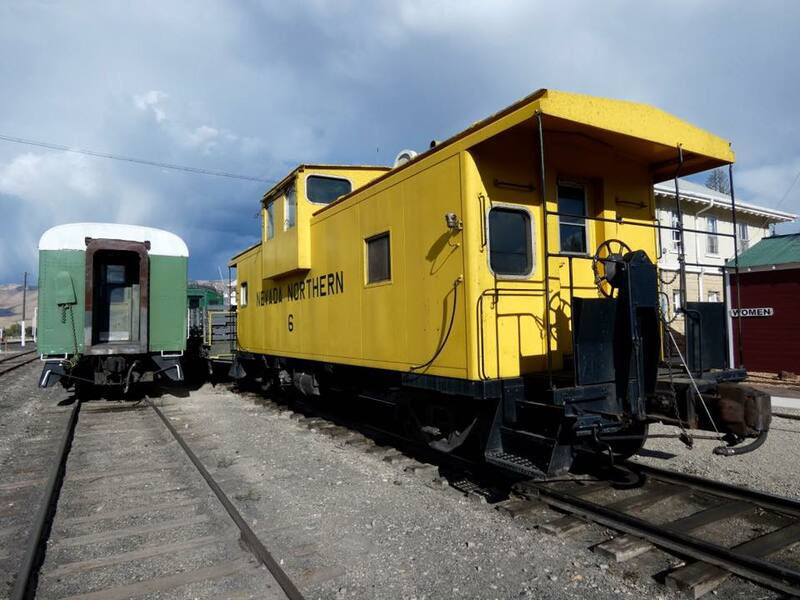 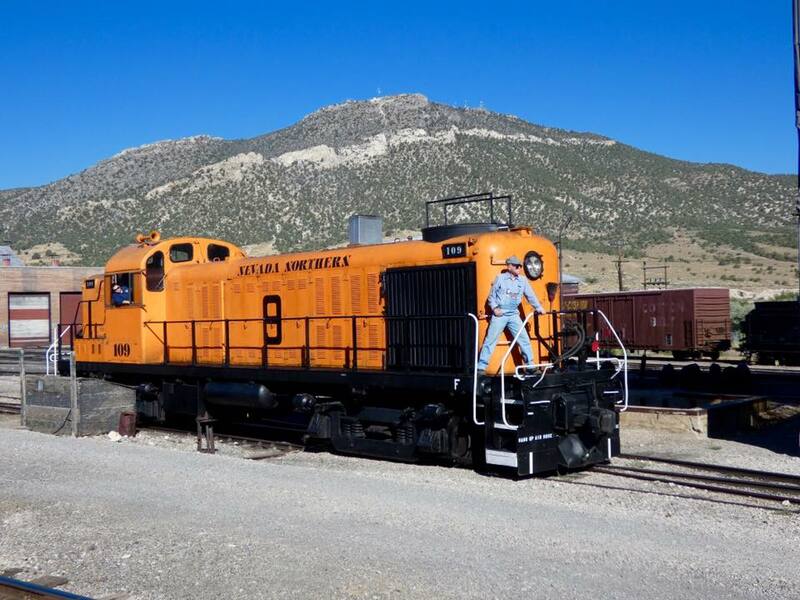 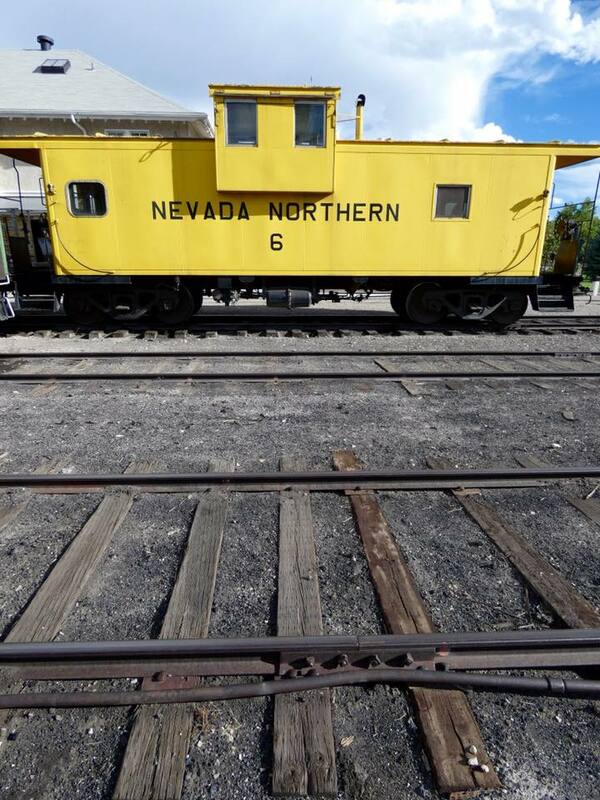 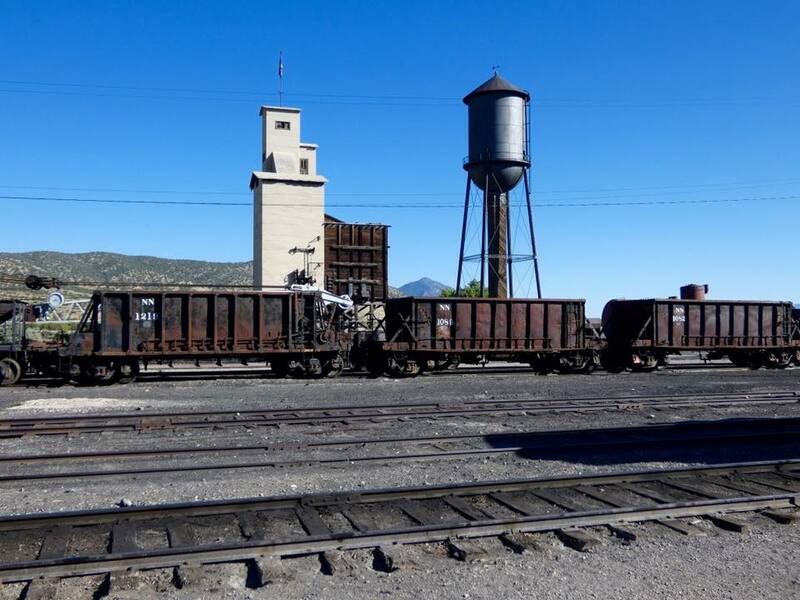 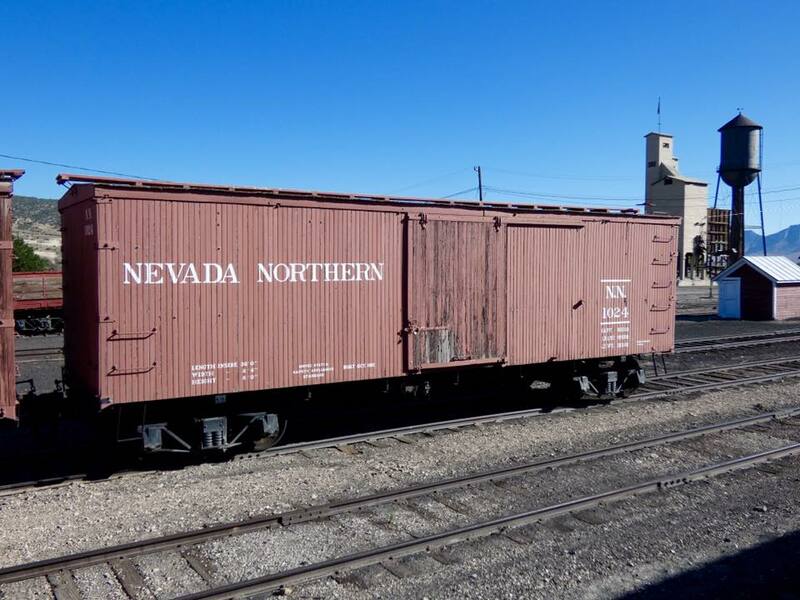 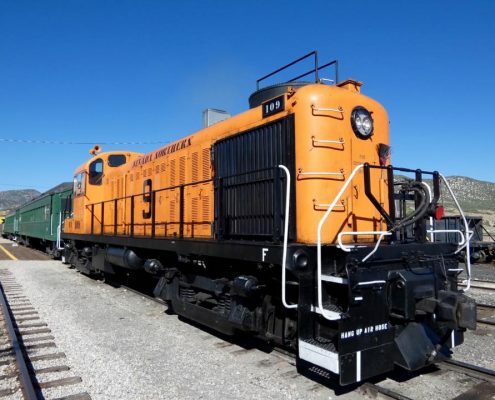 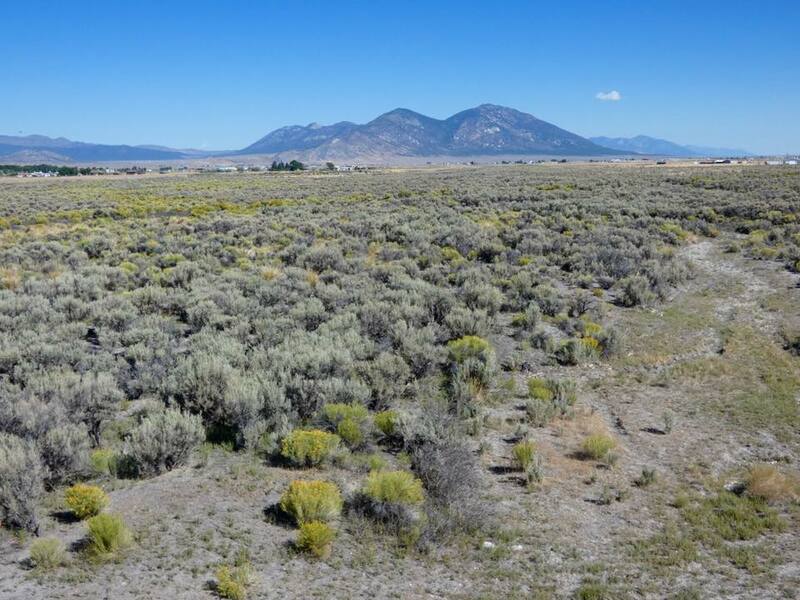 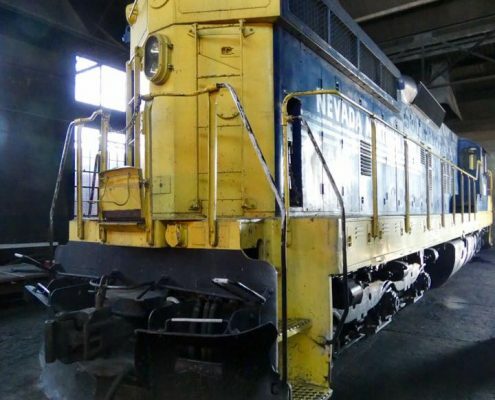 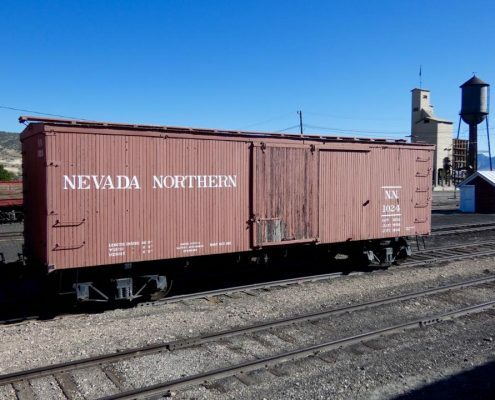 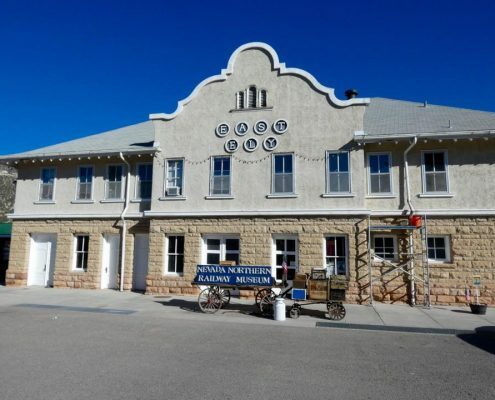 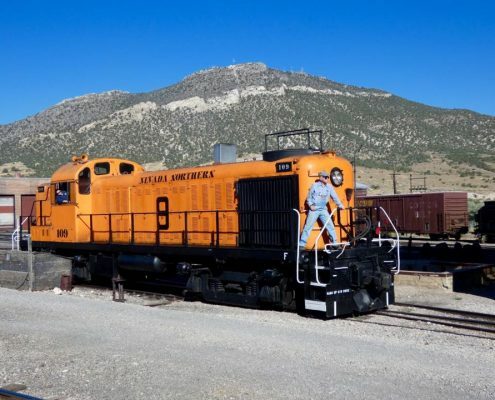 Nevada Northern Railroad was a historic railroad in operation from 1903 to 1983, hauling copper and other resources from town of Ely north to the junction with Southern Pacific. 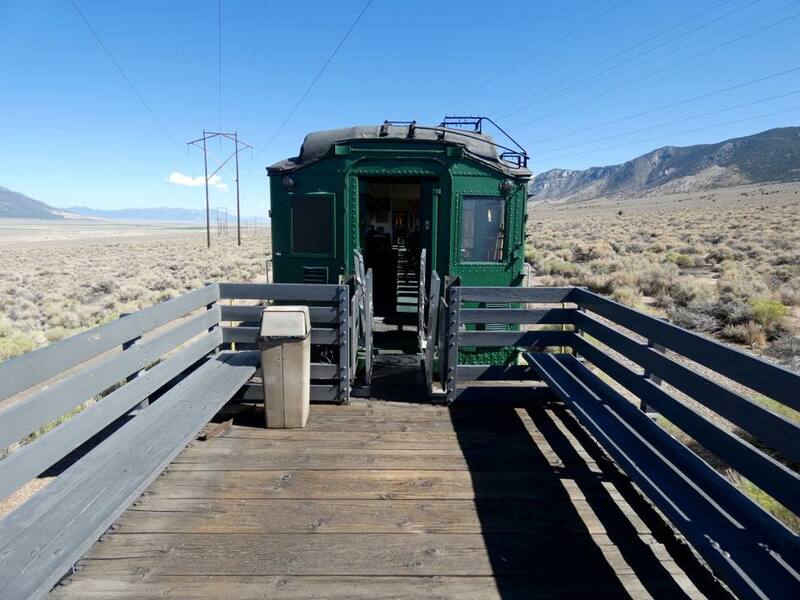 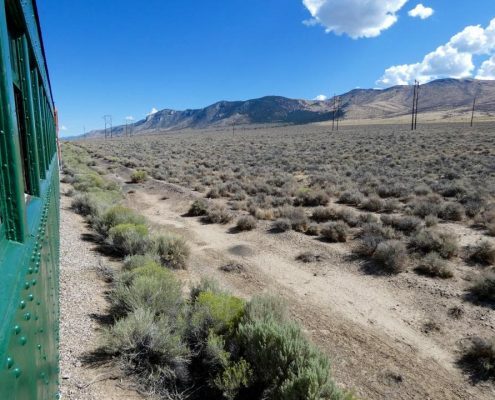 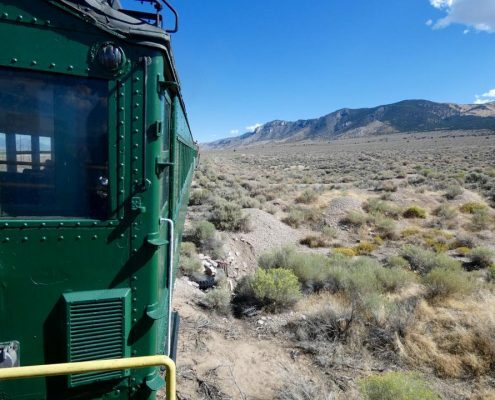 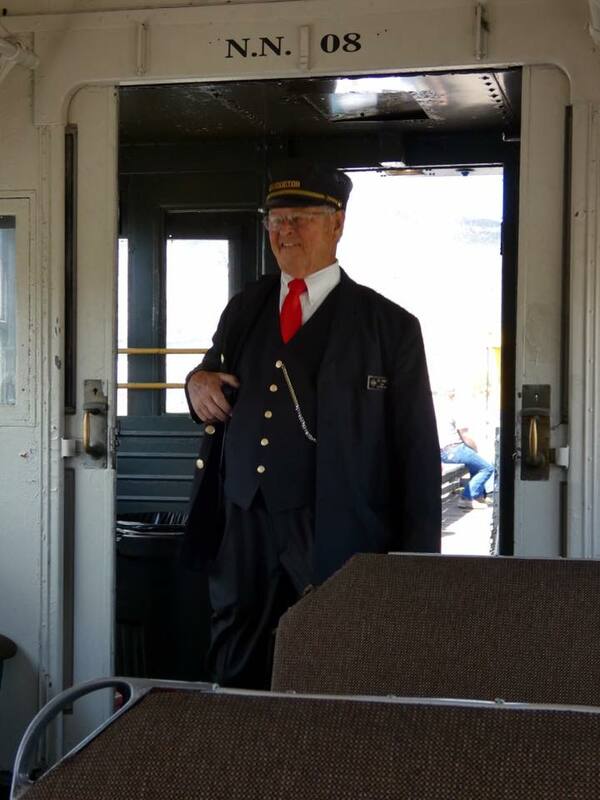 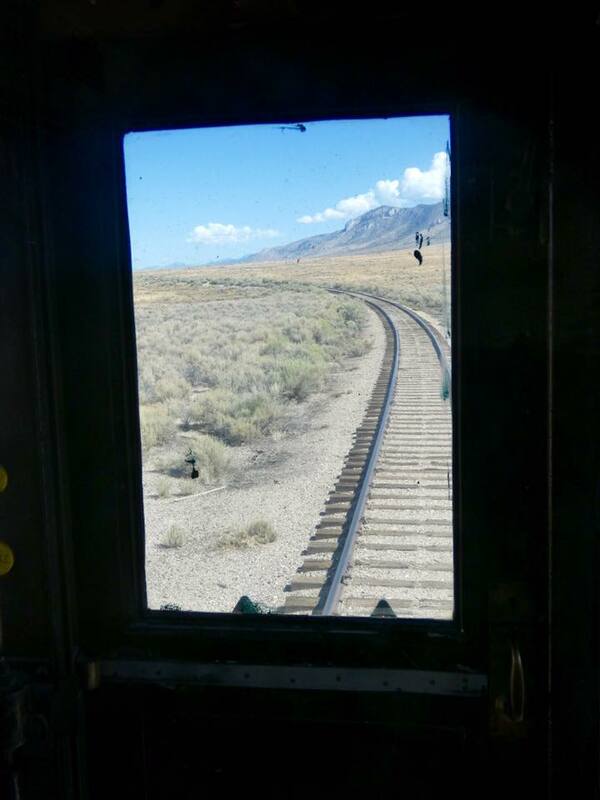 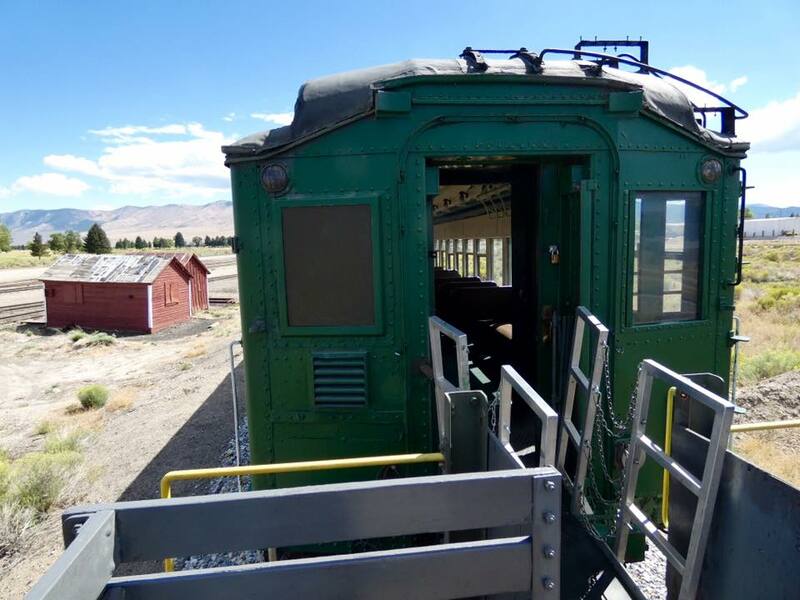 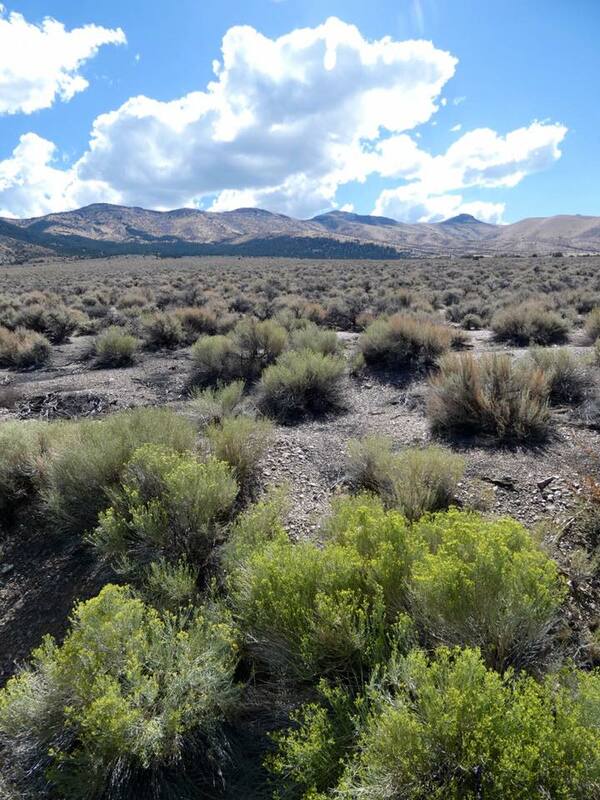 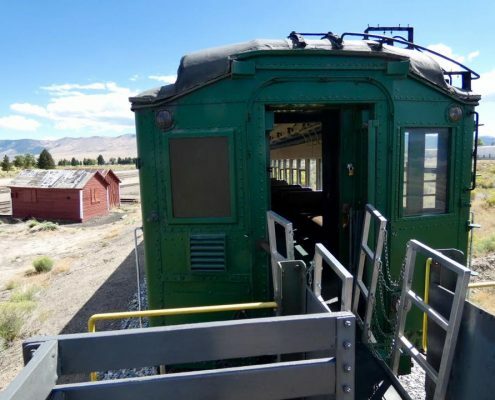 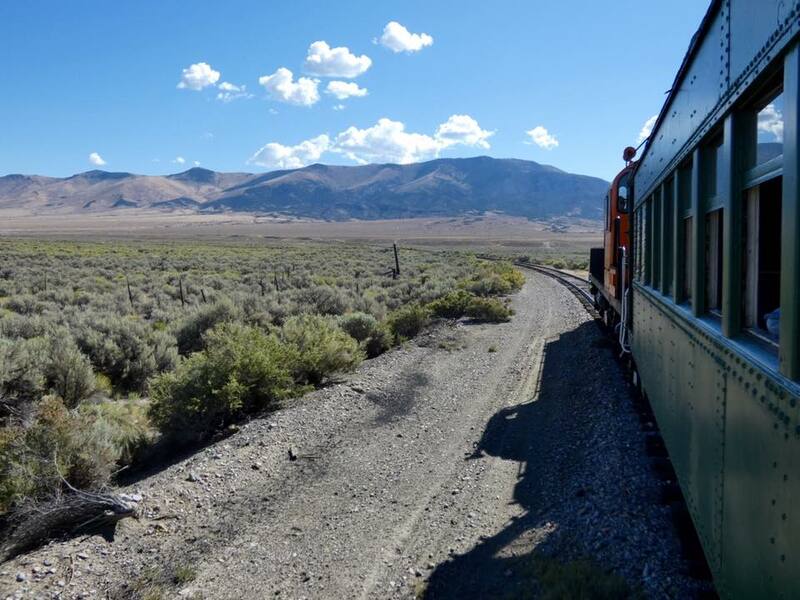 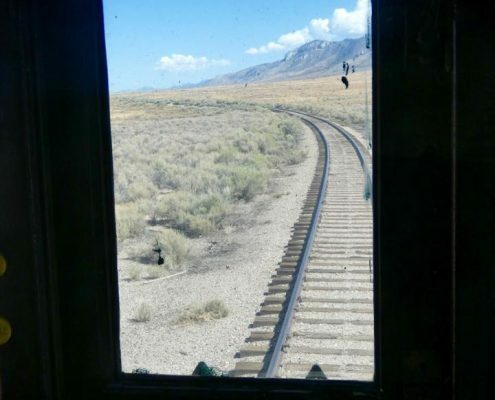 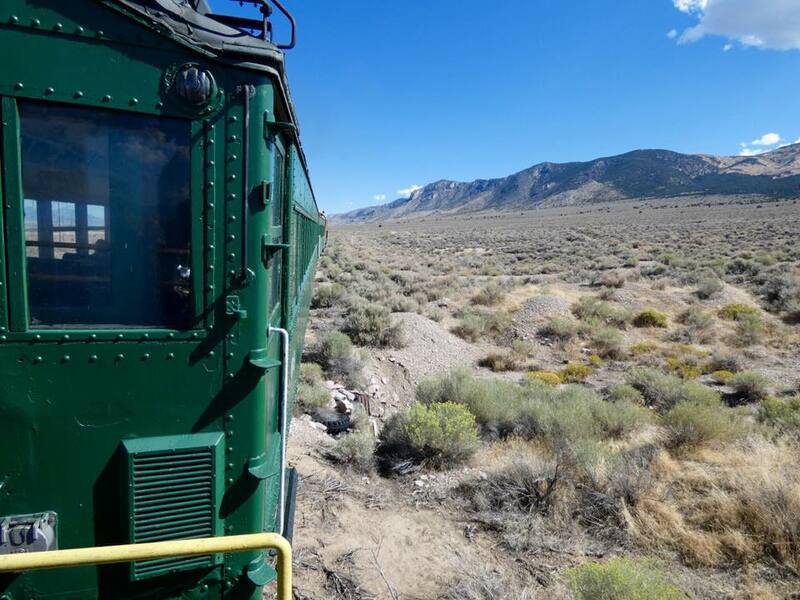 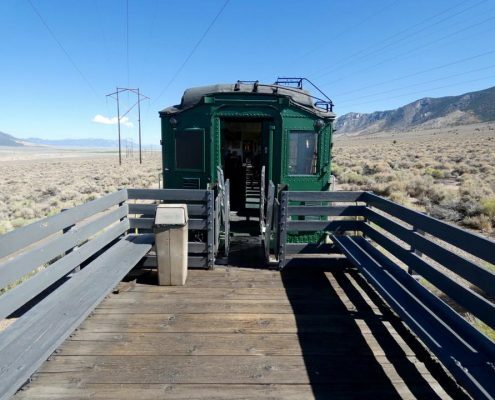 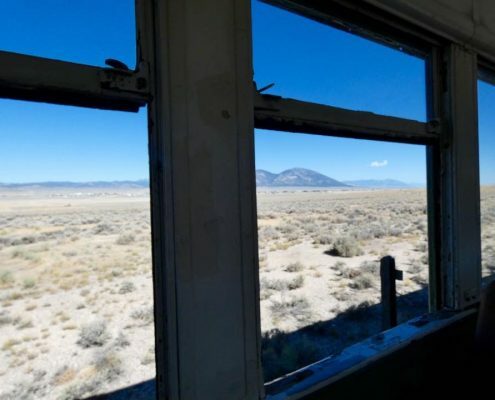 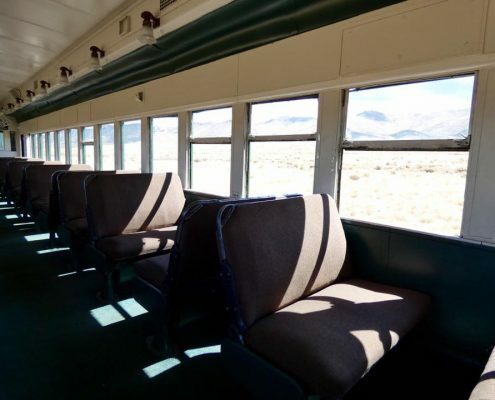 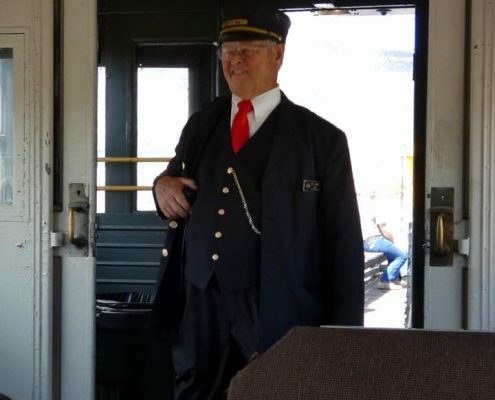 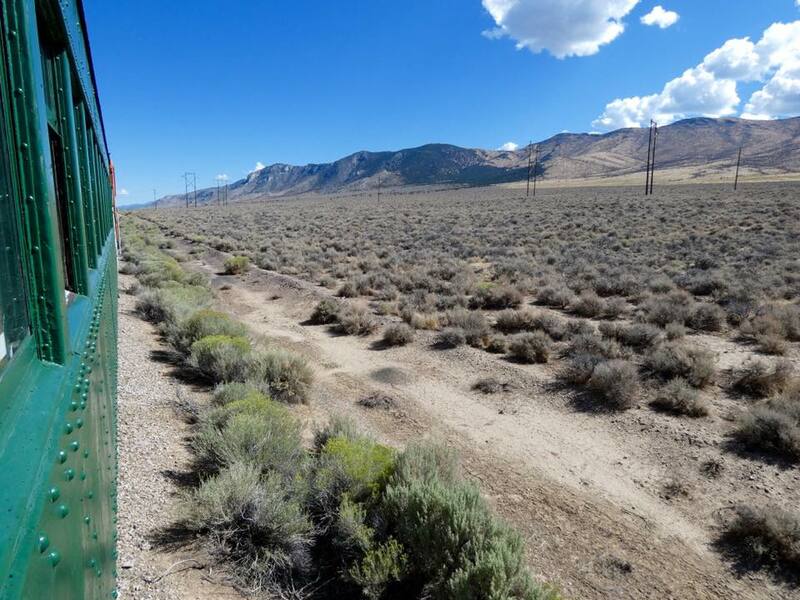 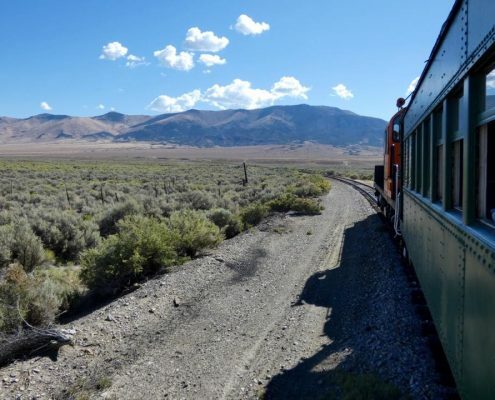 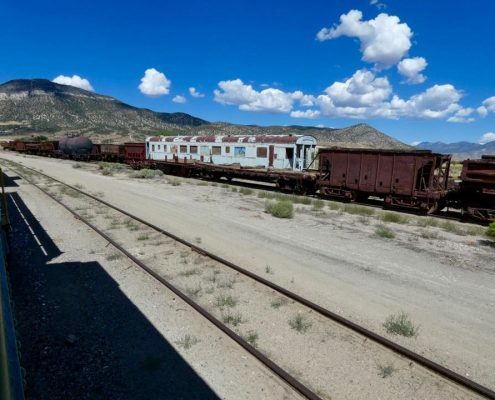 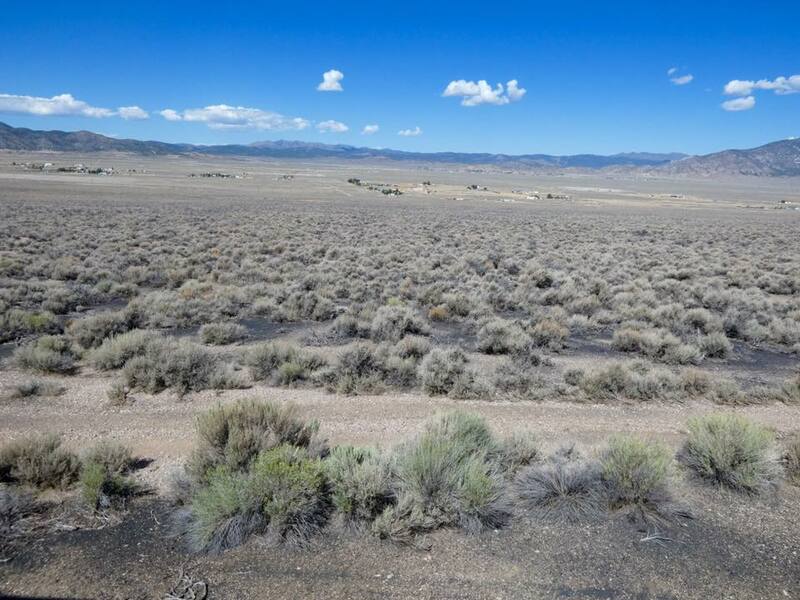 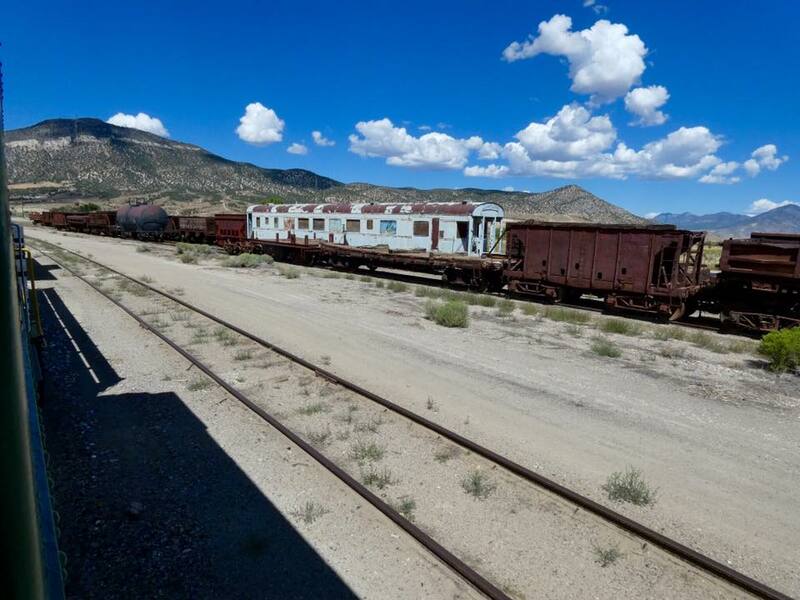 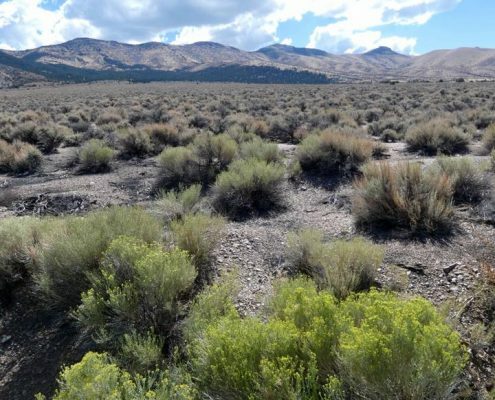 Today you can take an excursion across the scenic northern Nevada landscape on an old train, either diesel or steam. 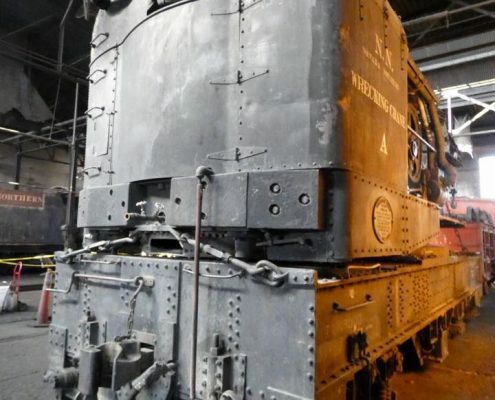 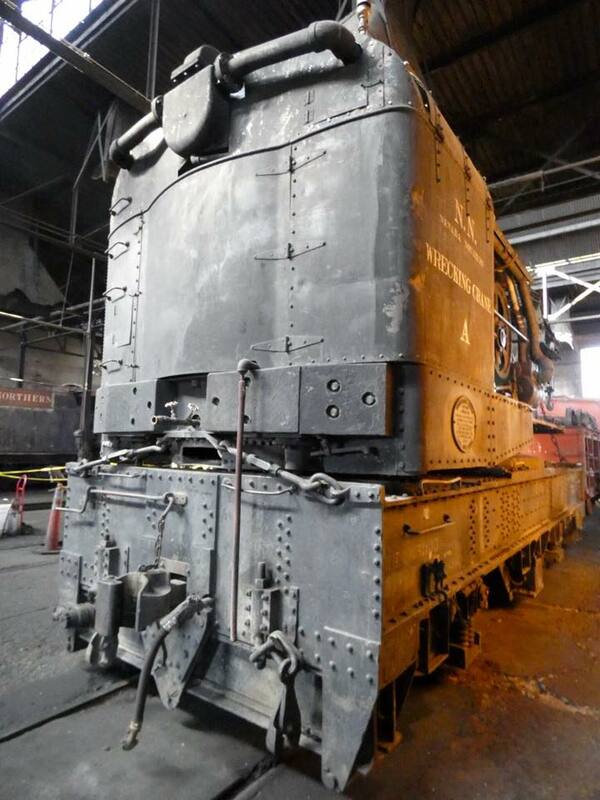 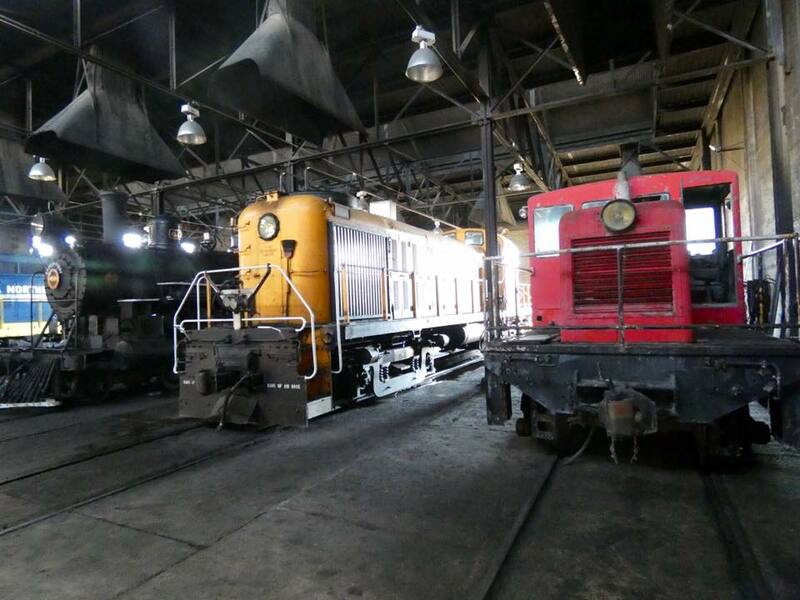 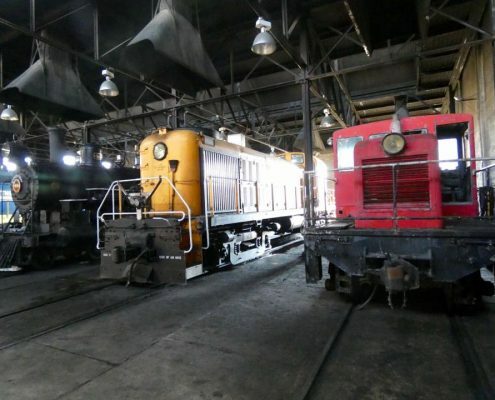 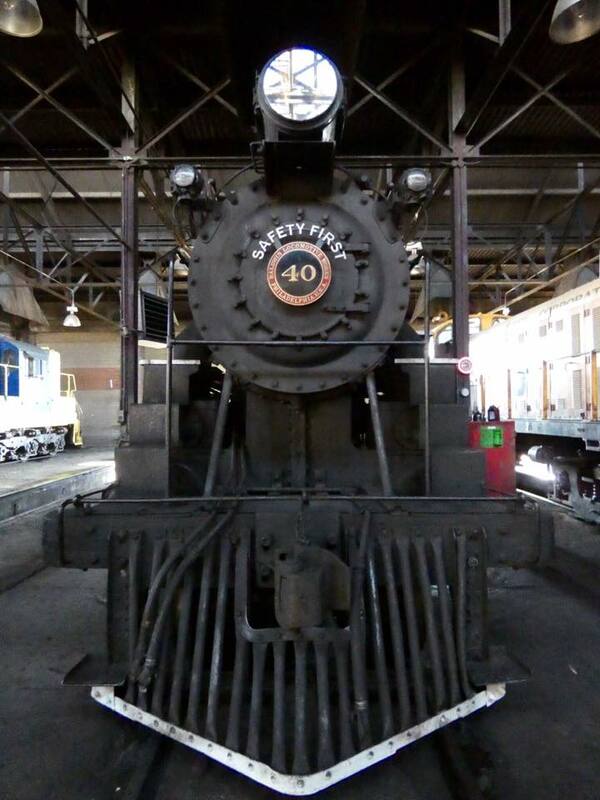 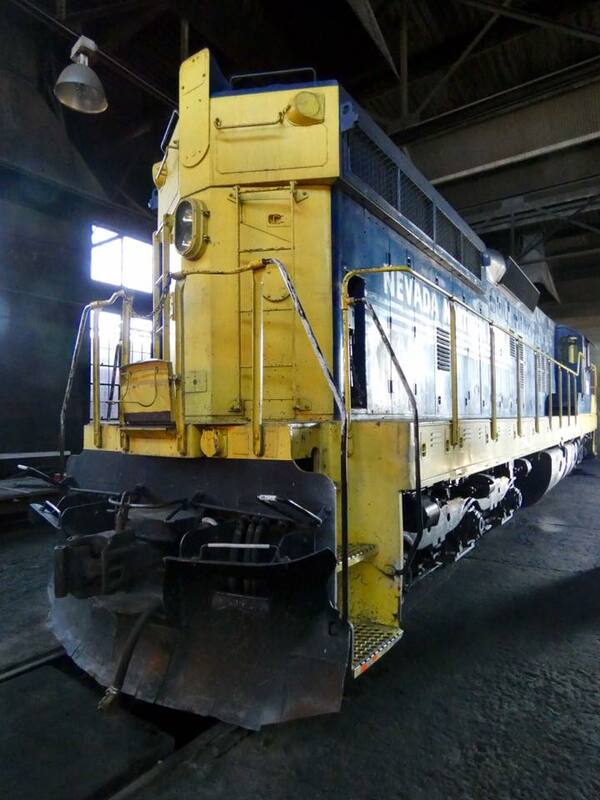 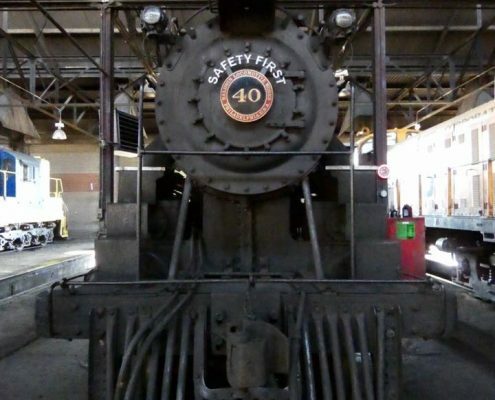 There is a large railroad museum preserving antique locomotives and engines.